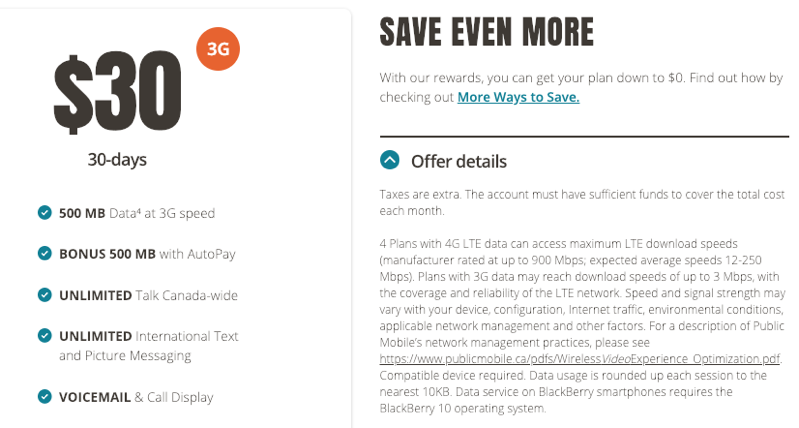 Public Mobile has launched a new plan targeting users who only need 1GB of data per month. A new 30-day plan right now offers a $30/1GB plan with 3G data, after AutoPay. This plan is $30 per month with 500MB plus a bonus 500MB with AutoPay, which takes the price down to $28 per month (save $2 per month). The plan includes unlimited Canada-wide talk and unlimited international text, plus voicemail and call display. Public Mobile is owned by Telus and runs on the latter’s LTE nationwide network. 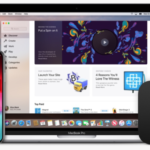 Plans advertised as “3G” are actually just throttled LTE, with download speeds capped at about 3 Mbps, which many note is suitable for web browsing and HD video. If you sign up for Public Mobile under a referral, you can also gain an extra $10 bill credit. Email tips @iphoneincanada.ca if you require a referral.